Spain head coach at the 1998 World Cup in France, Javier Clemente, has laughed off Super Eagles captain John Mikel Obi’s request for Croatia to show sportsmanship by fielding their best players when they face Iceland in the final set of Group D games at the ongoing FIFA World Cup tournament in Russia. Group D leaders Croatia have already booked their place in the knockout stage after two wins from two games and could afford to rest players against fellow European side Iceland when both sides meet on Tuesday night. With this in mind, Super Eagles captain John Mikel Obi earlier requested for the Croatians to show the spirit of sportsmanship when they face Iceland but that request has now been laughed off by Javier Clemente. Clemente was in charge as Nigeria failed to show sportsmanship at the France 1998 when his Spanish side needed Nigeria to field a strong side and take at least a point in their final Group D clash with Paraguay having already qualified with six points from the first two games. Nigeria went on to lose 3-1 with a weekend side against Paraguay, while Spain crashed out despite thrashing Bulgaria 6-1 in their final Group D game at the 1998 World Cup in France. “Nigeria in ’98 played with their substitutes against Paraguay and lost, Spain crashed out. That day it seemed sportsmanship was not important.” his tweet added. 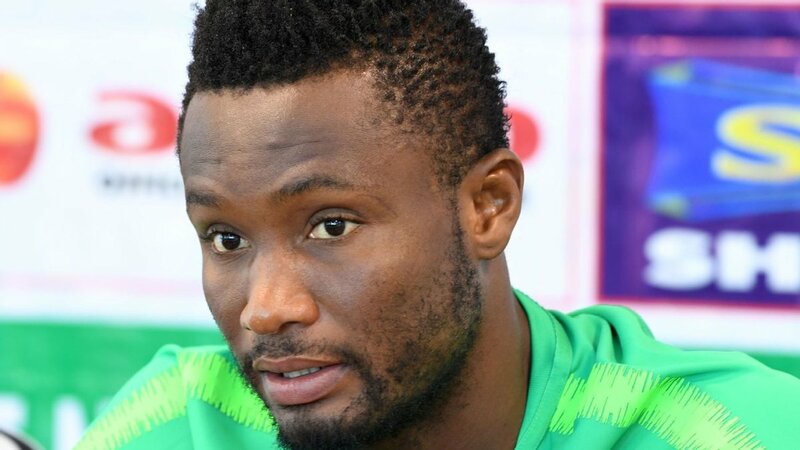 John Mikel Obi and his teammates need at least a point in their final game against Argentina on Tuesday while hoping that Iceland return with an inferior goal difference even if they manage to beat Croatia in their last Group D clash.